Tyler Brock, CFP®, is responsible for advising and providing customized wealth management solutions for clients. 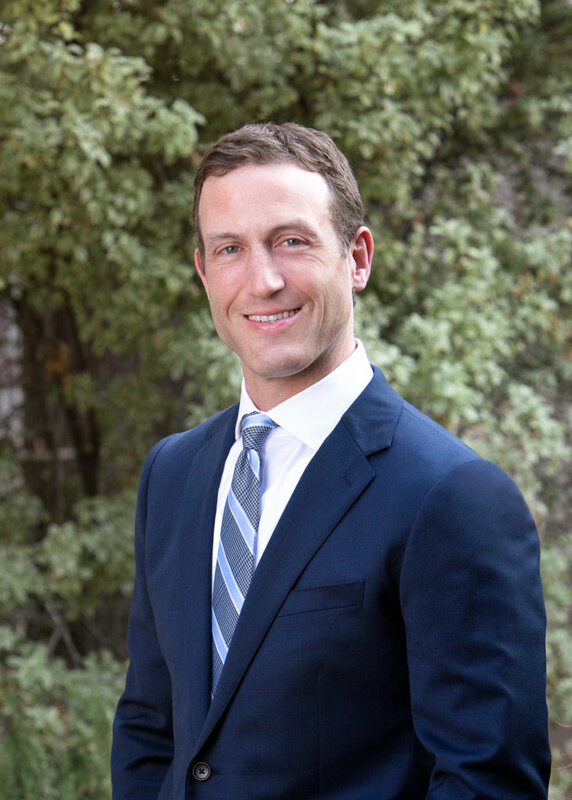 Prior to joining Beacon Pointe Wealth Advisors, Tyler worked for Bernstein Global Wealth Management, The Presidio Group, U.S. Trust, Goldman Sachs (SLK Fixed Income Division) and a local RIA. Tyler graduated from the University of Colorado, Boulder where he earned a bachelor’s degree in business administration and he holds the Certified Financial Planner™ (CFP®) certification. Tyler is a member of The Guardsmen, a local charitable organization and he lives in Marin with his wife and two sons.